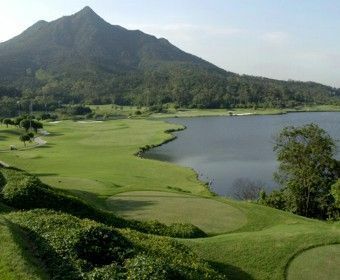 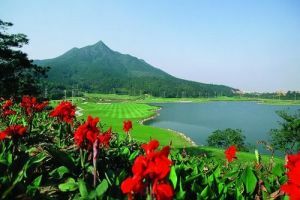 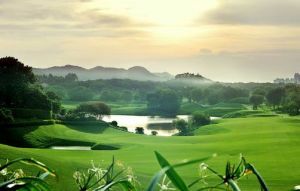 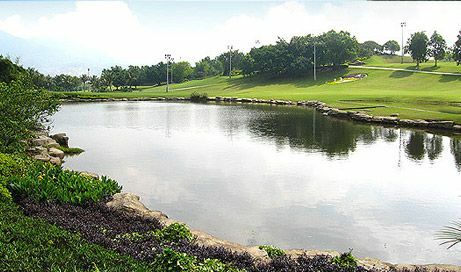 Be-fitting the natural contour and features of the land, the course was created by the edge of the lake and blend harmoniously with the natural environment of hills, streams, lakes and impressive landscape. 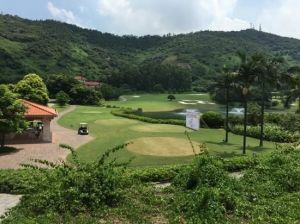 This 18-hole championship golf course (6,943 Yards, Par72) offers a variety of play, adding excitementand chal lenge to golfers of different playing skills. 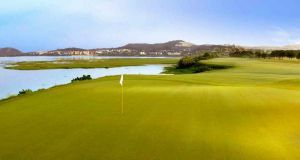 Camdor Harbour Golf is not yet in our pool of Golf Courses for orders.